A vacation in Spain can be slightly overwhelming, because there is so much for a person to do in so little time. Most people taking a vacation in Spain only have a week or two at the most to squeeze everything into, and that is just not enough time at all. El Born is a neighborhood in the middle of Barcelona, which makes it perfect for those people who want to spend their time amongst all the action. Anyone who spends their time here will find that they can easily walk to the beach, the Gothic Quarter, and Barceloneta. There are multiple little boutiques that are full of handmade items as well as an abundance of street art to view in this area. El Raval never used to be as charming as it is today, but this neighborhood within the historical district of Barcelona embraces its past while looking ahead to the future. This is one of the best neighborhoods to find delicious cuisine as there are numerous bars and restaurants to choose from. Small town charm within a big city can be found in the neighborhood of Gràcia. The neighborhood used to be a village until it became absorbed by Barcelona. Gràcia is not as well-known with tourists, which is a good thing according to those who live there. People who take a vacation in Spain will want to visit here for the traditional shops and food as well as the opportunity to blend in with the locals. This neighborhood in Barcelona is next to La Rambla and it is one of the best preserved medieval areas of the entire world. Two of the must-see attractions in this neighborhood include the Frederic Mares Museum and the Shoe Museum. Old mixes with new in the neighborhood of Sant Antoni and people on vacation in Spain will find themselves walking by buildings from 1882 and then all of a sudden, they will be in front of a chic and modern space. The restaurants and bars are the main attractions for visitors, but that may change in the future as this neighborhood continues to gain popularity. RoutePerfect can be a great resource for those who are planning a vacation in Spain, because it offers a plethora of useful information. 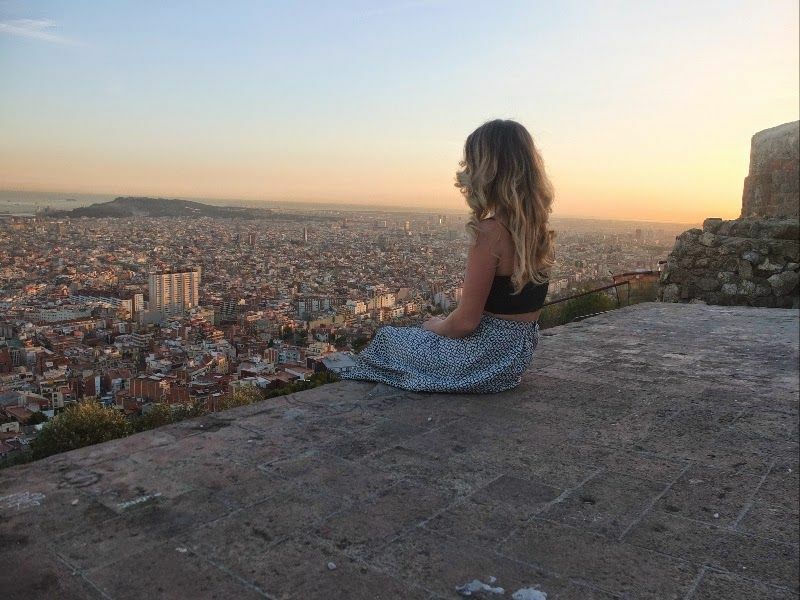 Anyone who is taking a vacation in Spain will want to have a plan in place prior to their arrival, so that they can see the most of the neighborhoods that are of interest to them.